Sept. 11, 2010, 3:31 p.m. 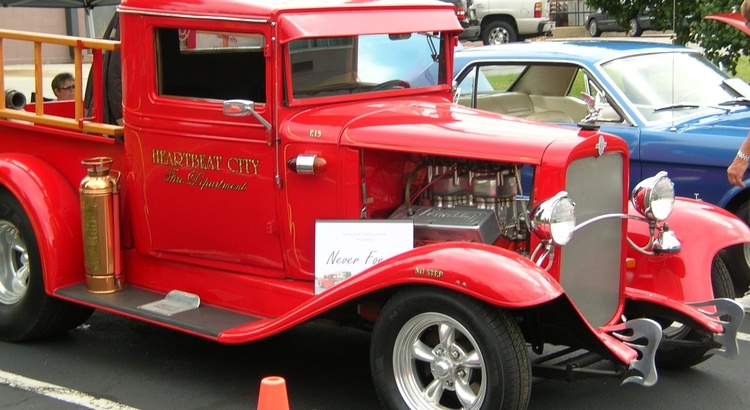 This "Fire Truck" was shown as a tribute to the heroes of 9-11. So it is correct to be shown on 9-11-10. God Bless all who are heroes everyday when they support our free country & all our rights including Freedom of Religion!